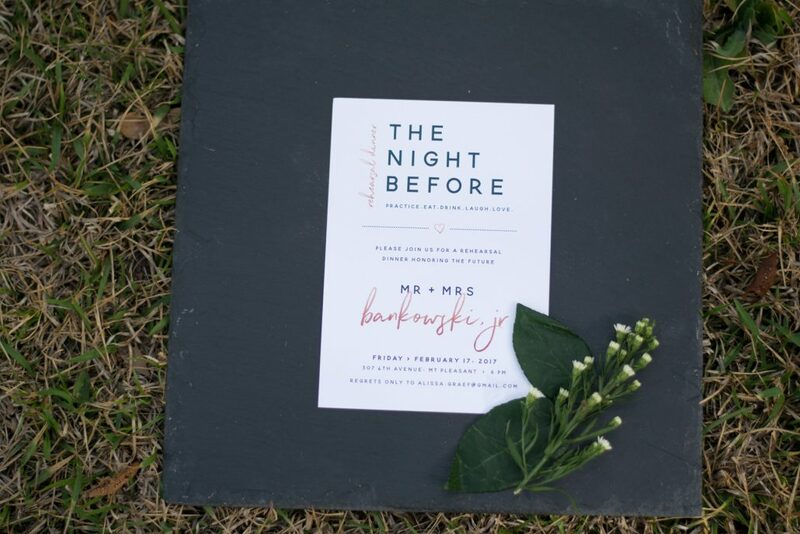 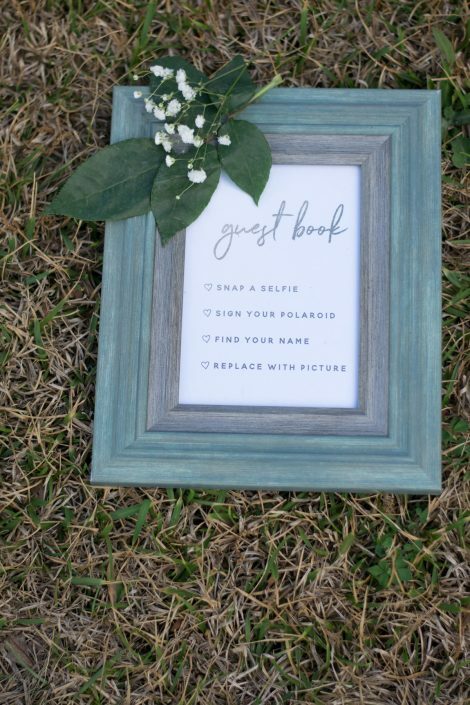 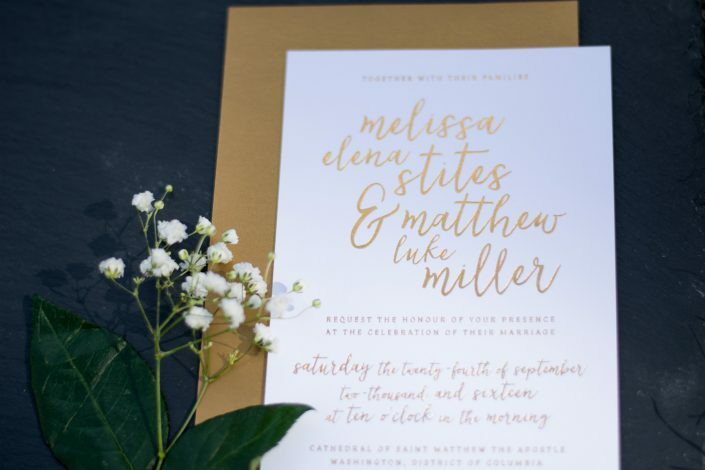 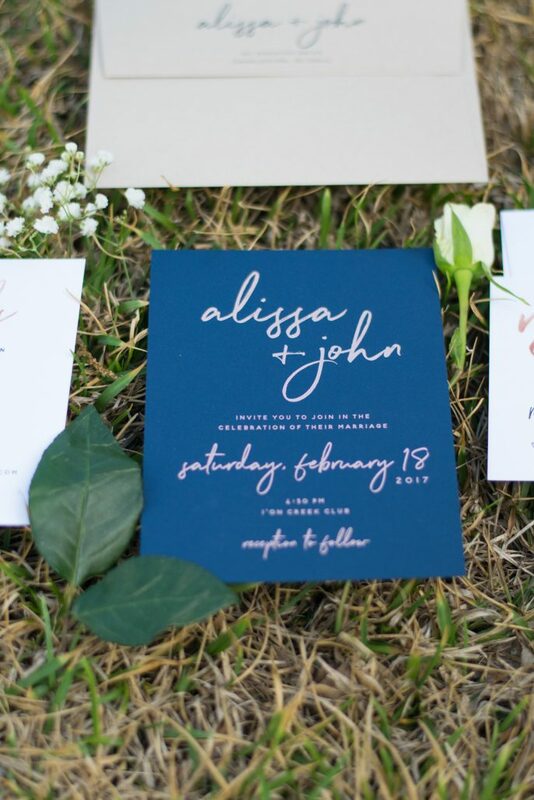 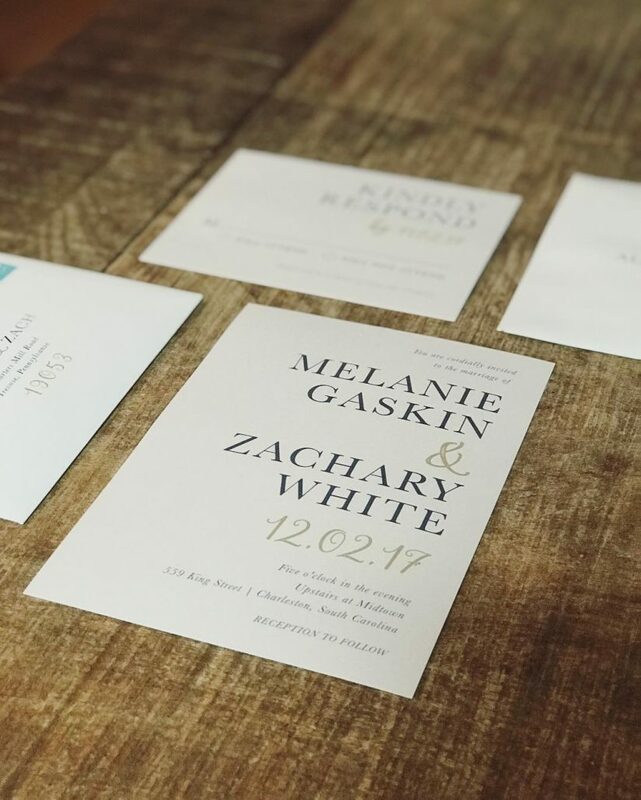 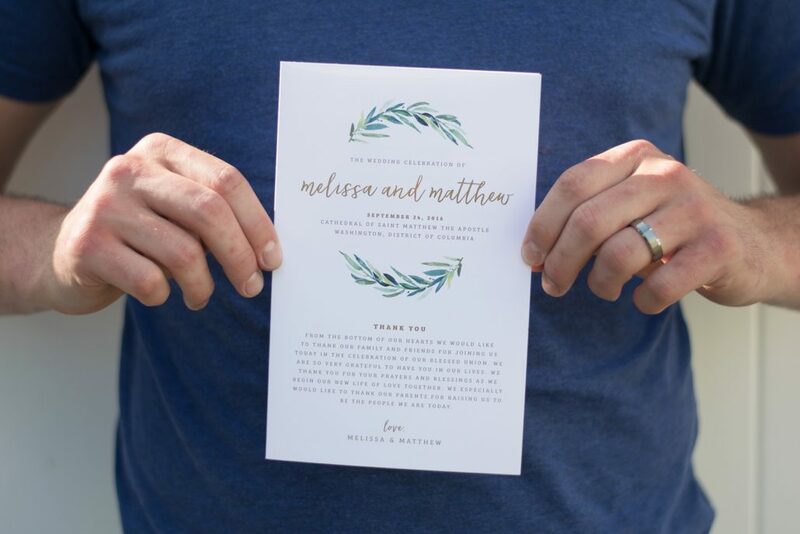 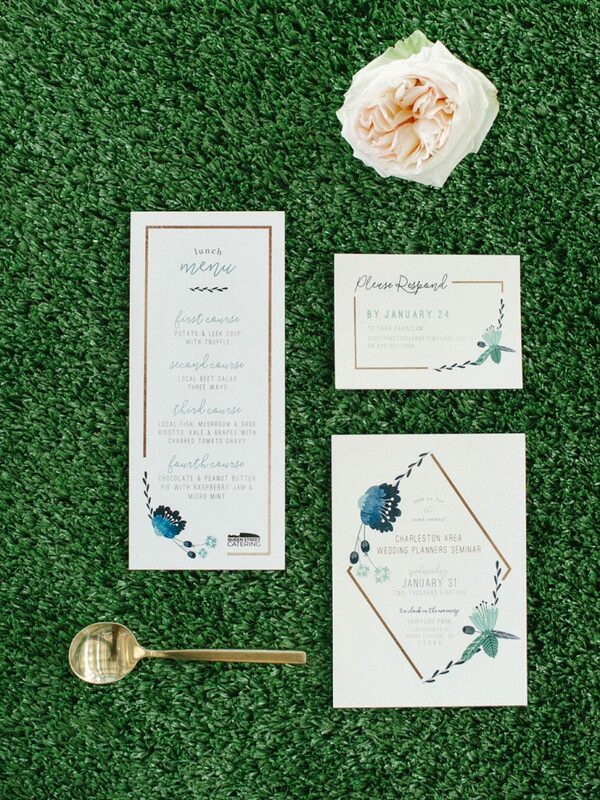 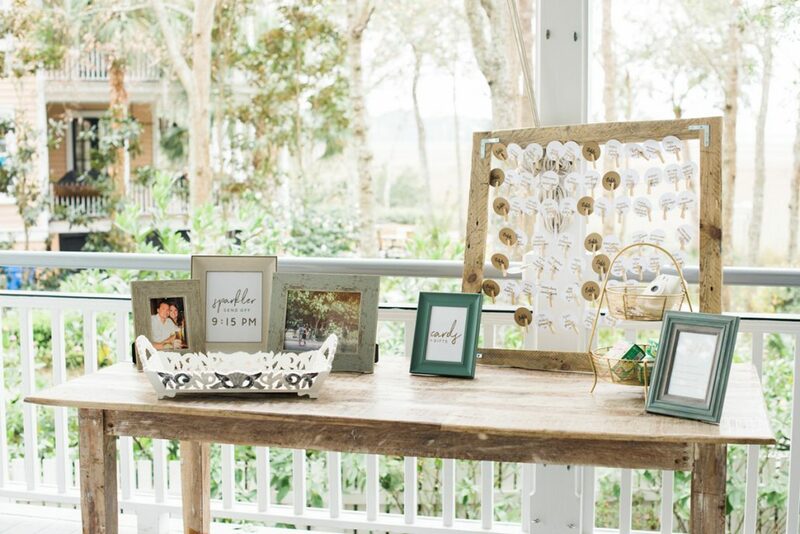 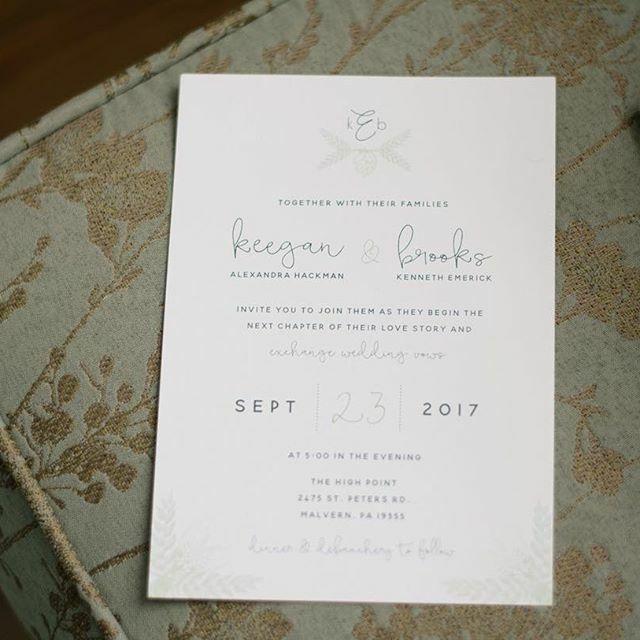 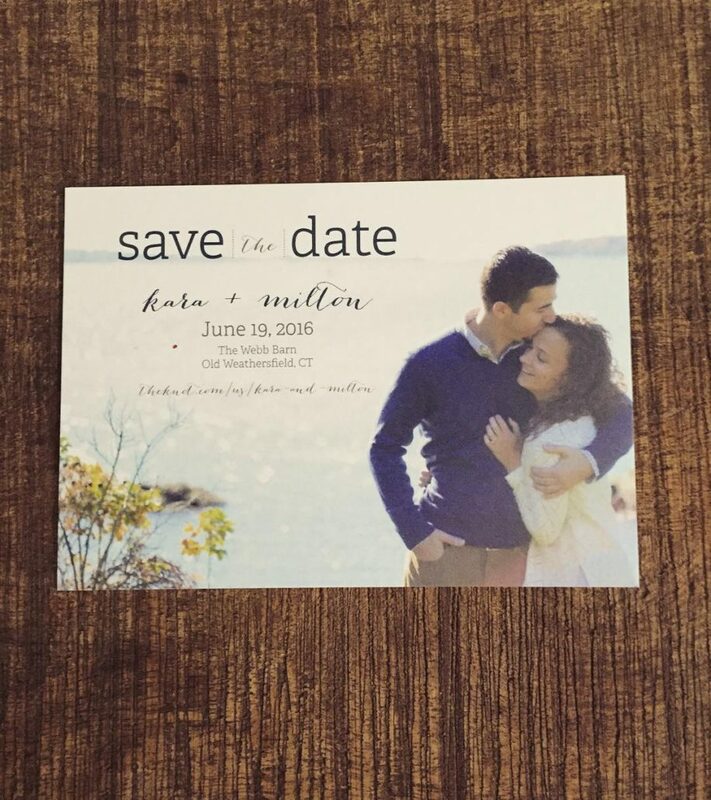 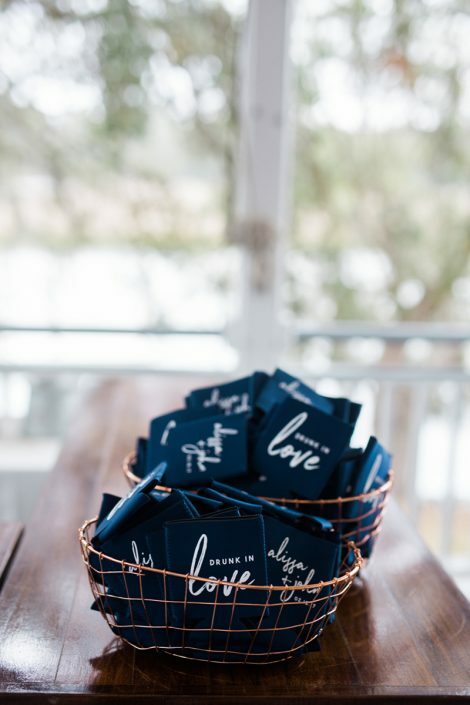 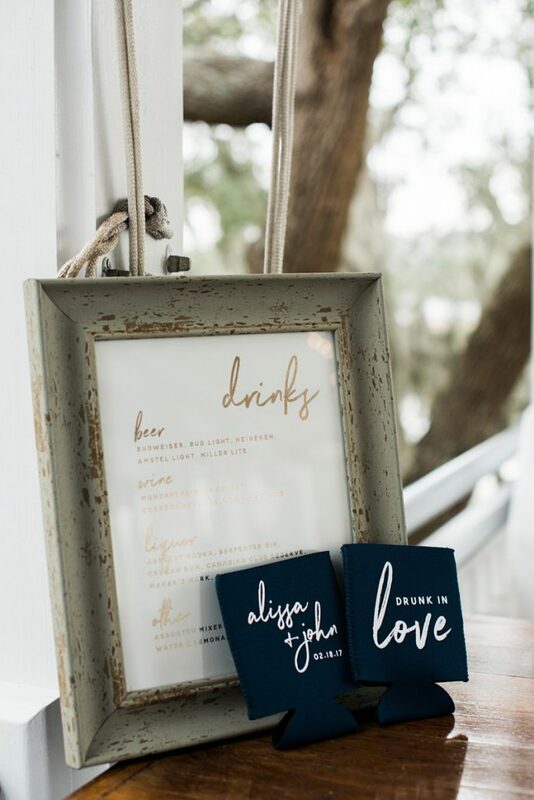 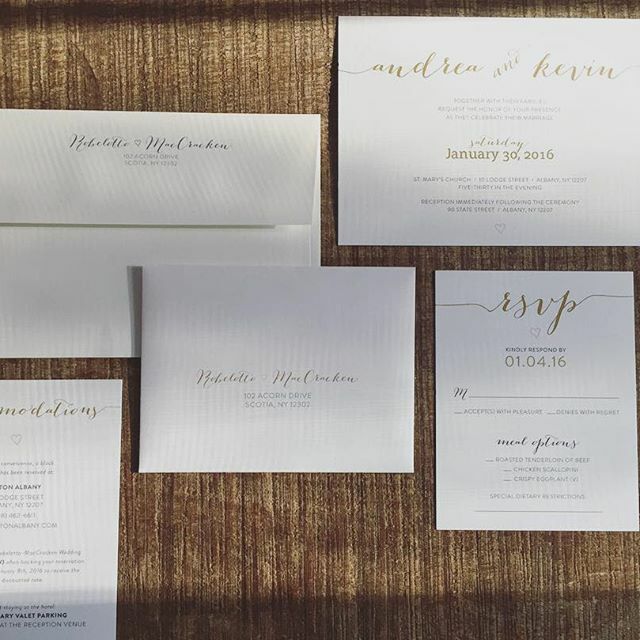 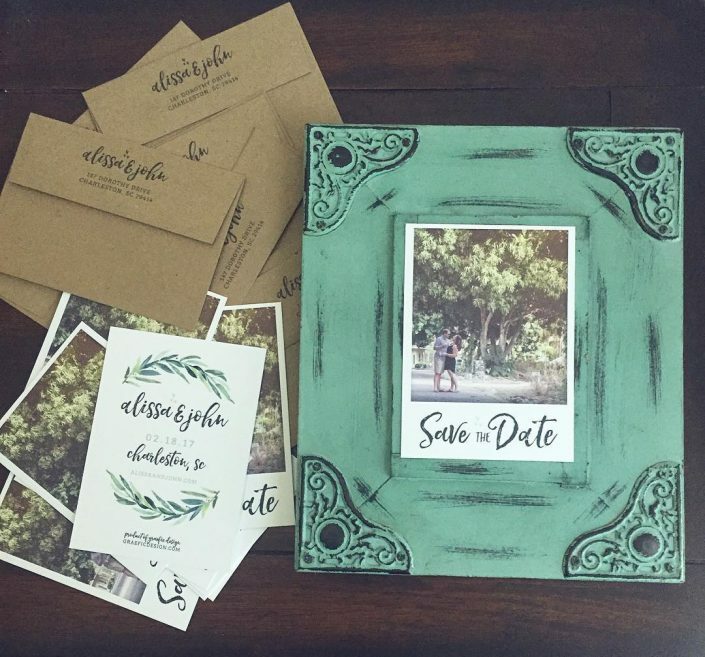 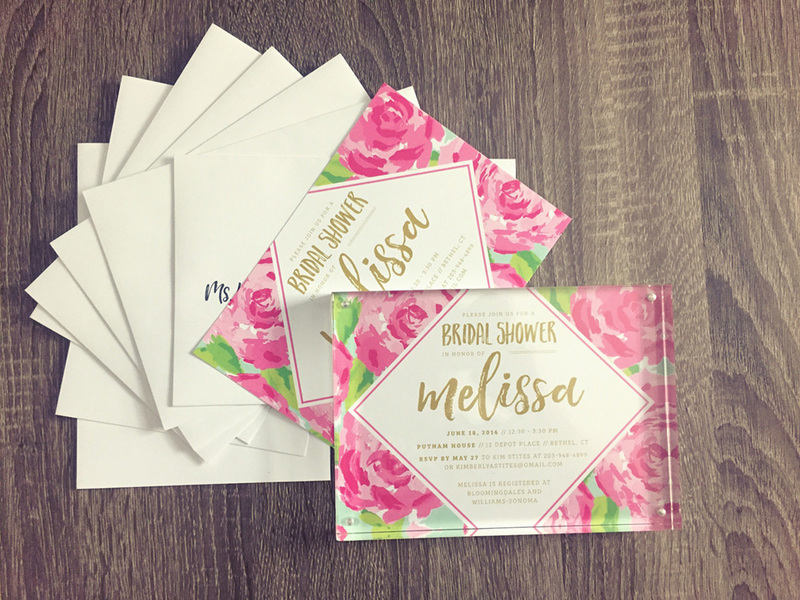 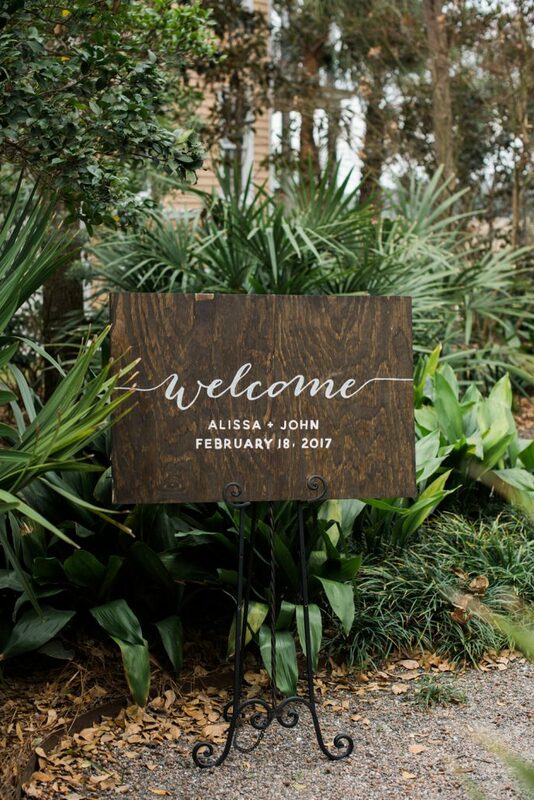 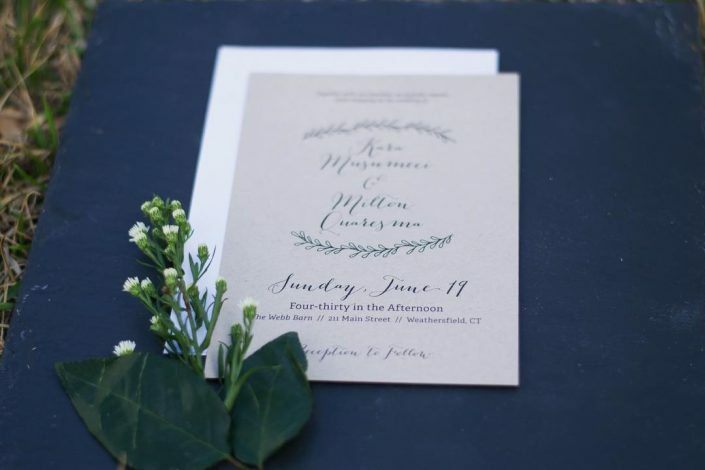 We create high-quality, custom wedding stationery and signage that’s budget-friendly with a high-end look and feel. 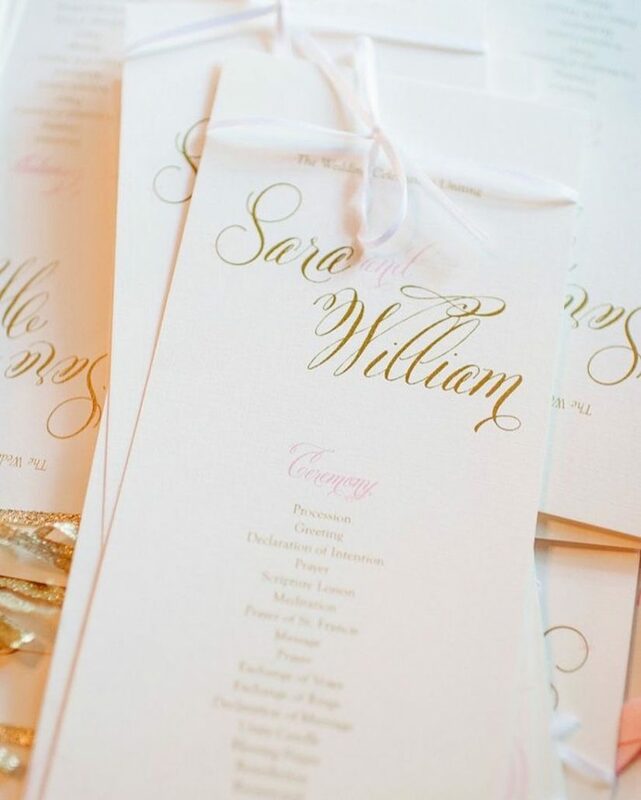 Let us help you make the details of your day stand out by customizing stationery that fits your style and vision. Get in touch with us to see how we can get started.